It’s official: Adobe Illustrator has finally reached middle-age. Launched way back in 1987, this Sunday marks the 30th anniversary of version 1.1, one of the most influential vector graphics applications of all time. From the very first incarnation, to the very latest, Adobe Illustrator has been a key asset in the designer’s toolbox. 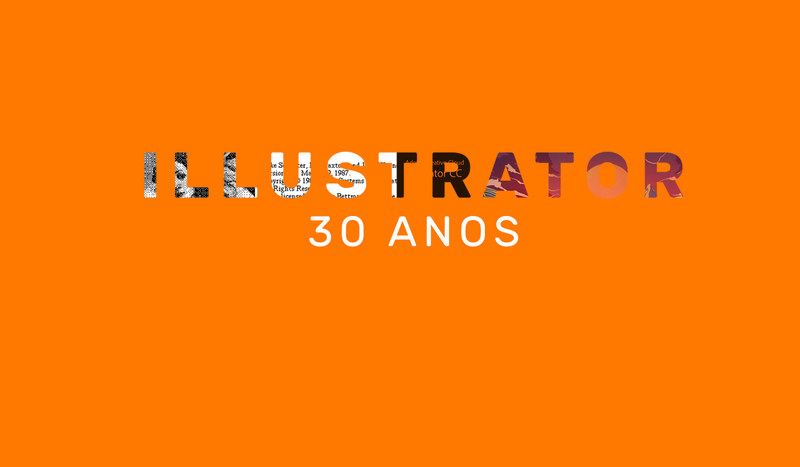 Never quite as famous as its omnipresent sibling Photoshop, Illustrator has spanned generations of design careers.